You don’t need to train alone! Join our Group Fitness and Bootcamp Community. OVER 70 Monthly Sessions Available! 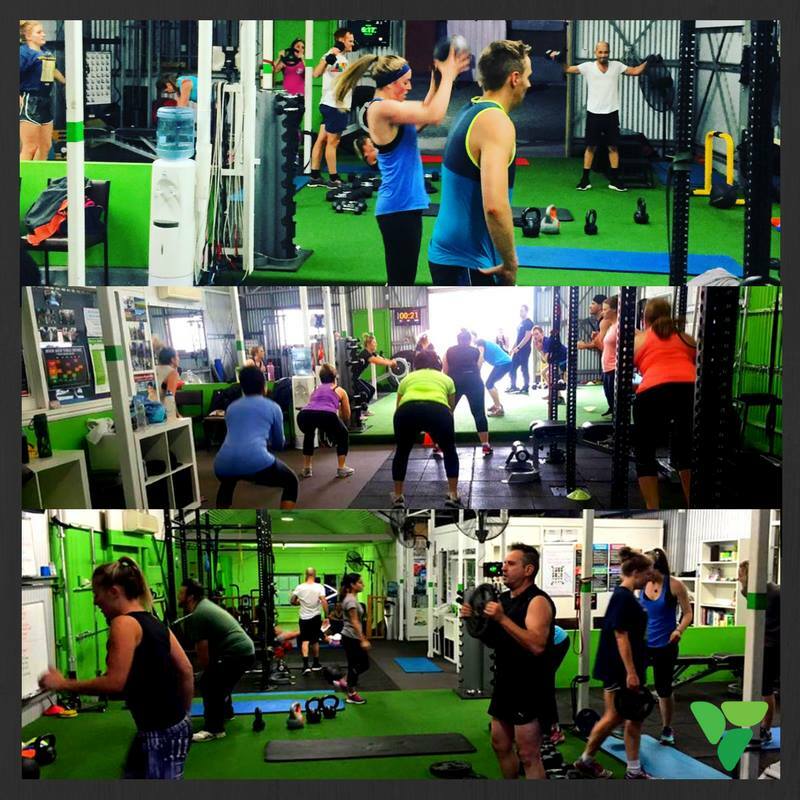 Our Melbourne Group Fitness and Boot camp sessions involve a great group dynamic, so you will not feel lost or left behind, boot camp fitness caters for all ages & all fitness levels. With 17 weekly sessions to choose from, our sessions are exciting with a constantly changing variety of exercises & training principles. Each session varies and will include elements of flexibility, boxing, weight training, running, abs & core work, team building & fitness challenges. 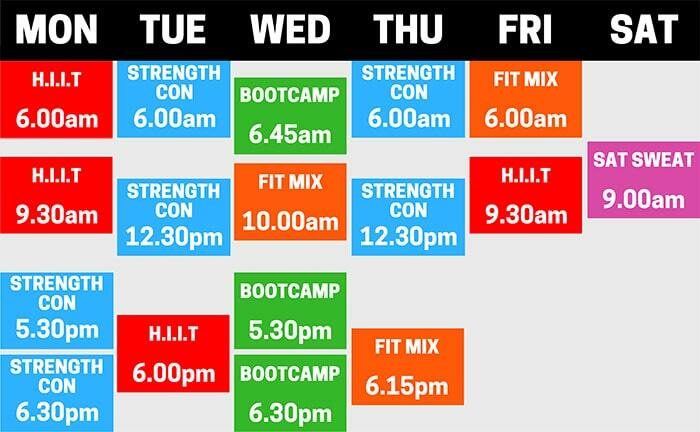 People of all fitness levels are welcome to join our boot camps. Our program will push you to reach your physical potential. In addition to the improved fitness and health benefits, many of our boot camp participants find that great friendships can be formed through the shared experience. We do not scream, shout or blow whistles at you like other boot camp courses do – our instructors simply aim at pushing you to the best of your own ability and we are there to encourage and motivate you the whole way. Our boot camp sizes are limited to a small number of participants at each session unlike other traditional boot camp set ups so our personal trainers can still provide individual guidance to each and every participant. We aim to make sure everyone achieves their goals at their own pace and is in a safe and enjoyable environment to train in. The main emphasis for our boot camp program is to create a fun and social environment were each and everyone is pushed to their limit. A workout that is guaranteed to help you reach your exercise and fitness goals. During out boot camp program we conduct a few basic fitness tests throughout the course of the program to give you a measurable baseline to improve on, and so you can track the fantastic progress you will make along the way. Remember our Boot Camps are about hard, fun, fitness, it’s not a race or competition its you challenging yourself. 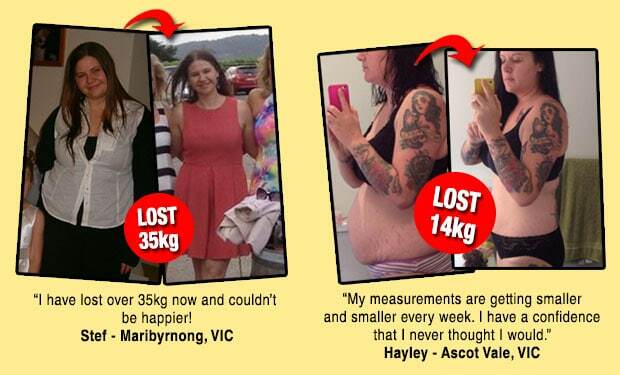 Don’t say “I’ll just get a bit fitter before I sign up” – That’s what we are here for!!! 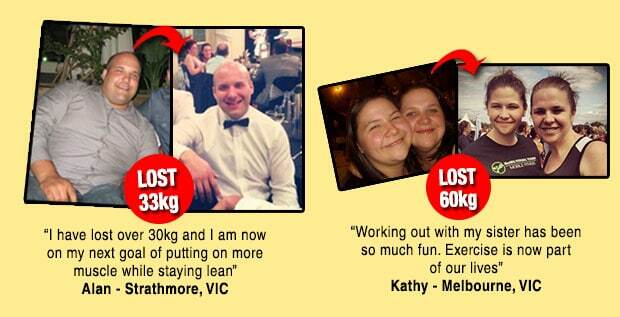 MaxNRG Personal Training is a mobile personal trainer company in Melbourne, VICTORIA. All our fitness trainers are highly qualified and are the types of trainers who are willing to go above and beyond to be excellent and truly help people reach their fitness and exercise goals. Our goal is provide the best personal training services available in Australia. 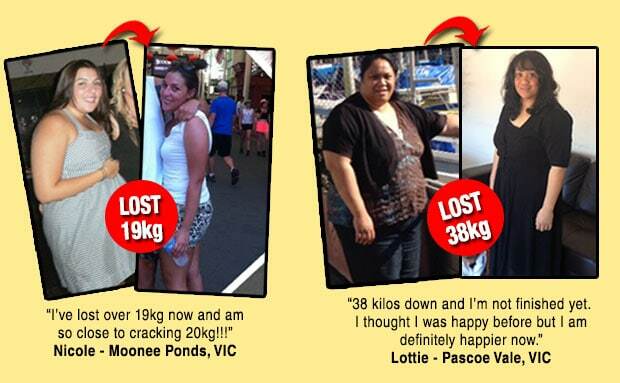 To learn more about how we can help you achieve your health and fitness goals, simply fill out our online contact form or call us on 0403-741-278 and a member of our personal training team will discuss how we can provide the best possible support and training plan for you to succeed.